Bright lemon, fragrant herbs and fresh peas make this a true springtime Lemon Tarragon Potato Salad. 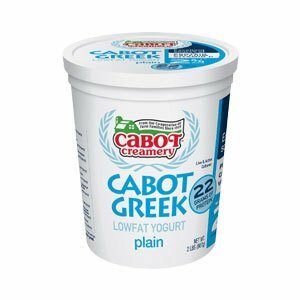 Mixing Cabot's Greek Yogurt with mayonnaise for the dressing reduces fat and gives the salad a subtle tang as well. 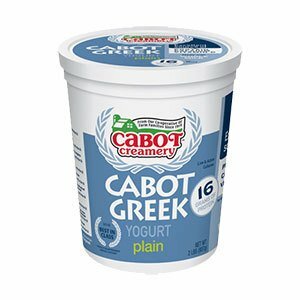 Cabot's Greek Yogurt in the dressing of this springtime Lemon Tarragon Potato Salad – made with lemon, tarragon and peas – reduces fat and lends a fresh tang. PLACE potatoes in large pot of cold salted water. Bring to simmer over medium heat and cook until tender when pierced with knife, 20 to 40 minutes, depending on size. Drain and let cool completely. STIR together yogurt, mayonnaise, mustard, lemon zest, lemon juice, salt and pepper, in large bowl. 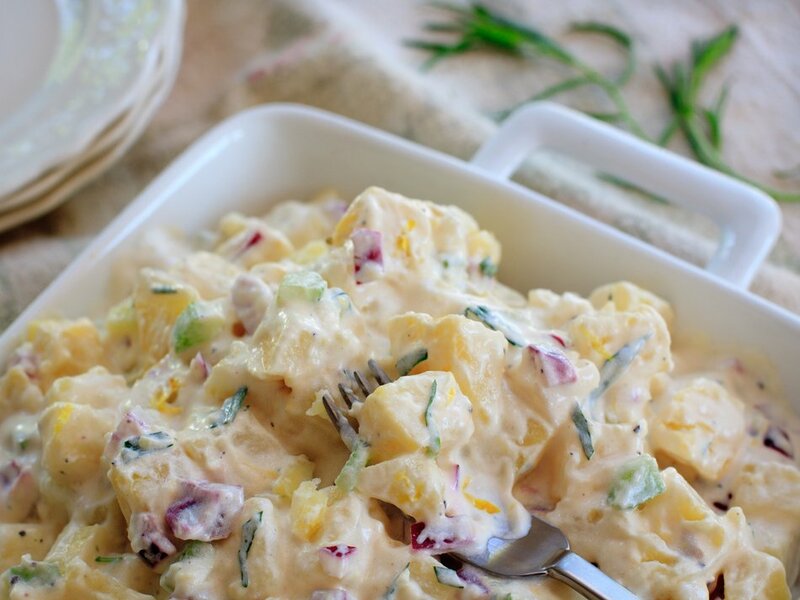 Cut potatoes into ¾-inch pieces (remove skin first if tough) and add to bowl, along with celery, onion and tarragon. Fold together gently. Salad can be made up to 1 day ahead and refrigerated.